Residence "La Forclaz". 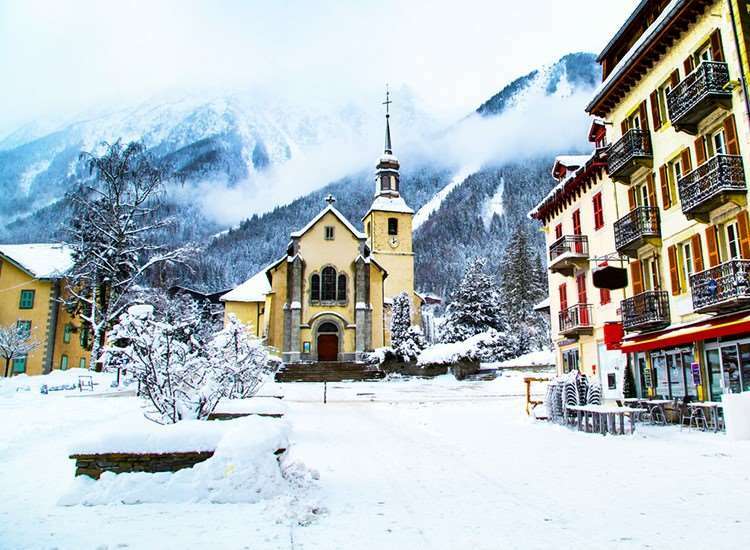 In the district of Chamonix Sud, 350 m from the centre, in a busy position. In the house: lift. Shop, supermarket 50 m, shopping centre 600 m, restaurant 50 m, bus stop 200 m, railway station 800 m. Golf course (18 hole) 4.4 km, sports centre 1 km, slopes 1 km, ski bus stop 100 m, cross country ski track 1 km. Noisy area, best for young guests. Not suitable for families. 1-room apartment 18 m2 on 3rd floor. Living/dining room with 2 beds and TV. Exit to the balcony. Kitchenette (2 hot plates, oven). Bath/WC. Electric heating. Balcony, south facing position. View of the mountains. Please note: maximum 1 small pet/ dog allowed. TV only FR.